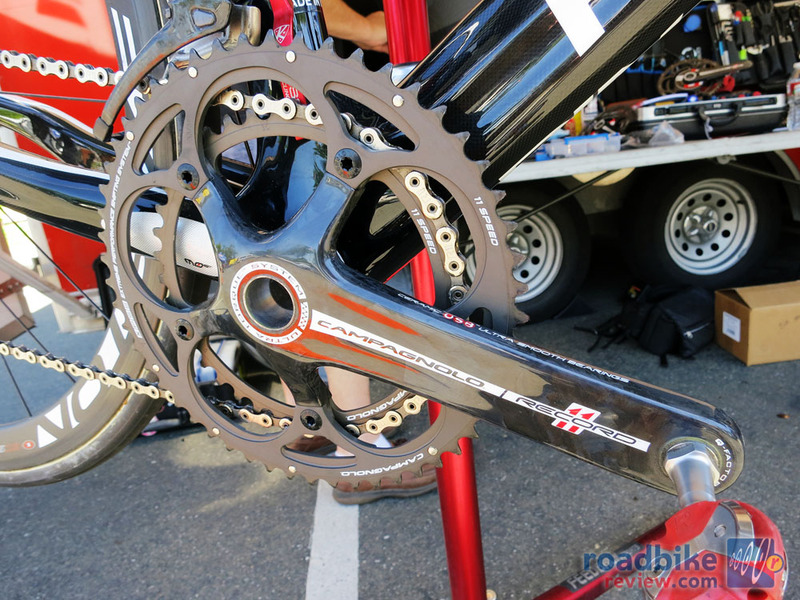 The Team runs Campagnolo 11 Speed Record, with gears that are tighter together, it allows the team riders more opportunity to find the optimum gear combination for any terrain the team may face. 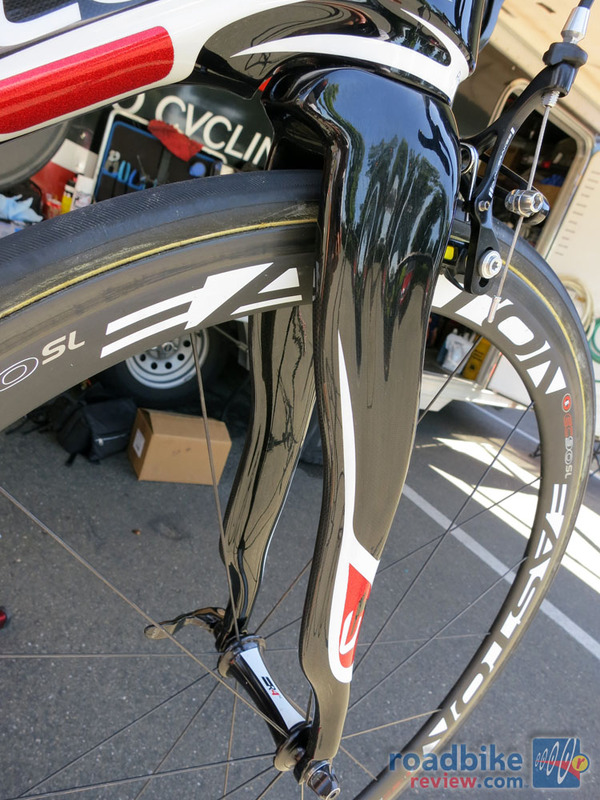 The team is also sponsored by Easton, the team utilizes the full range of Easton wheels, giving riders a choice depending on stage conditions. 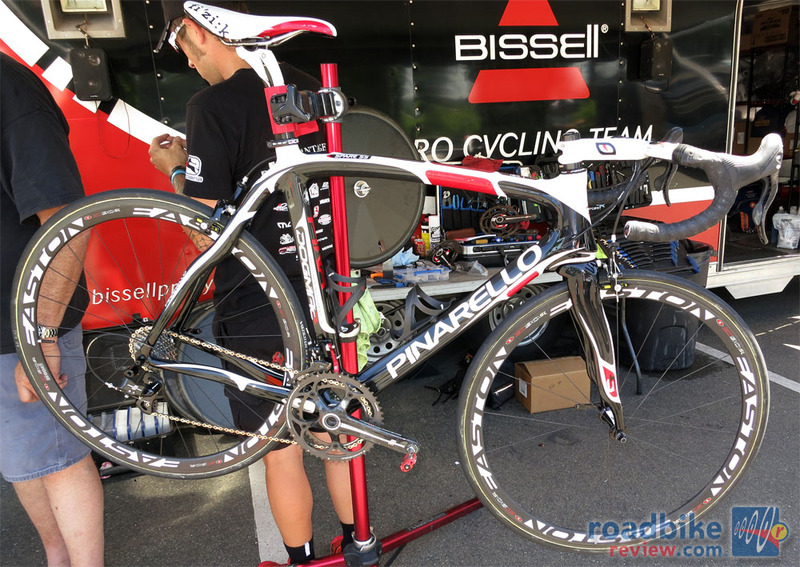 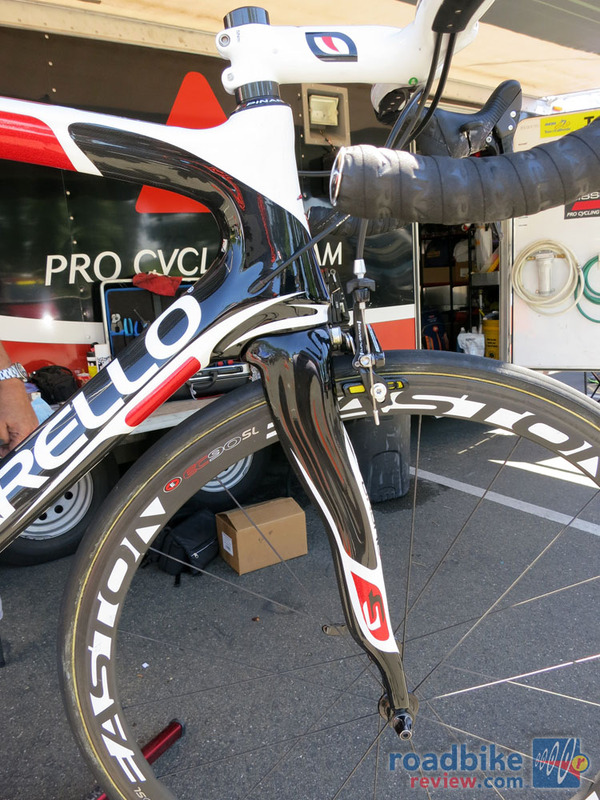 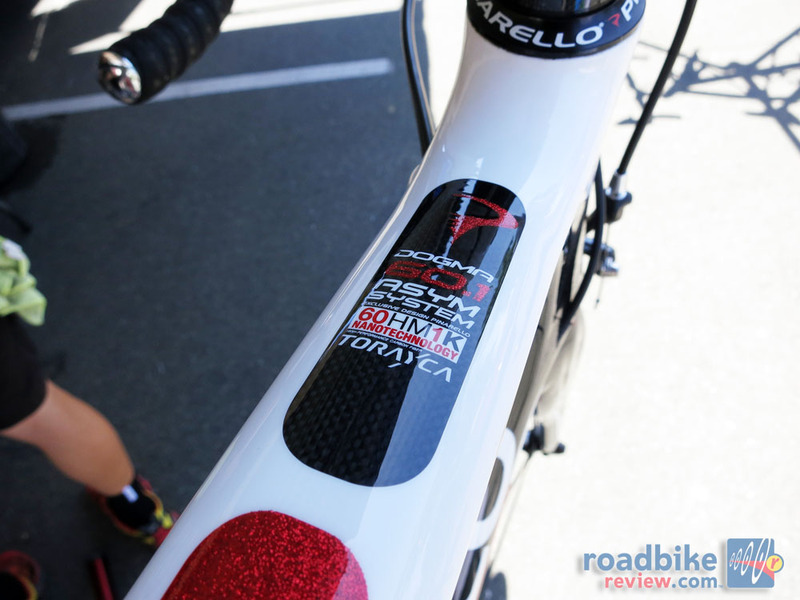 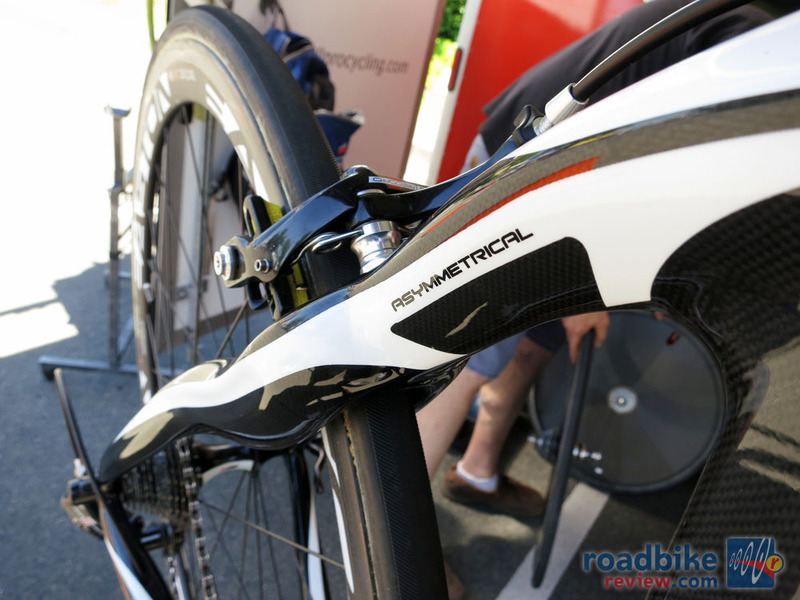 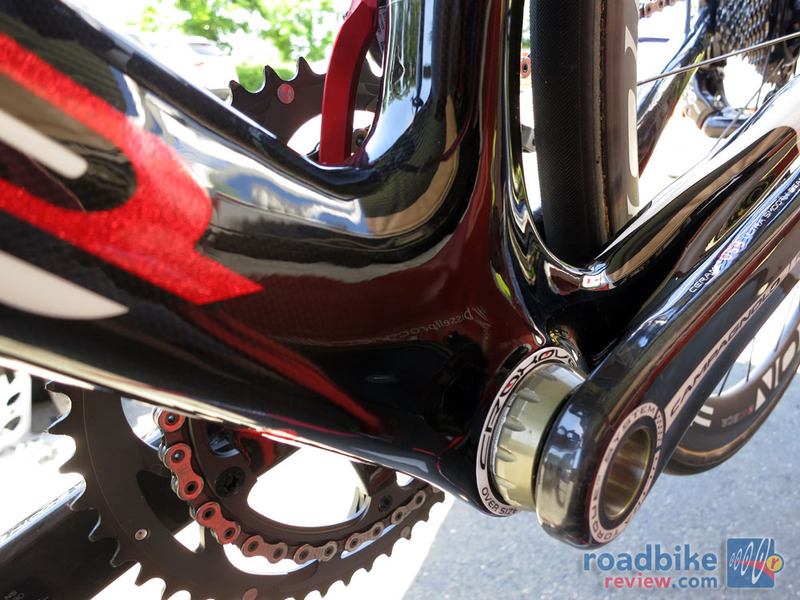 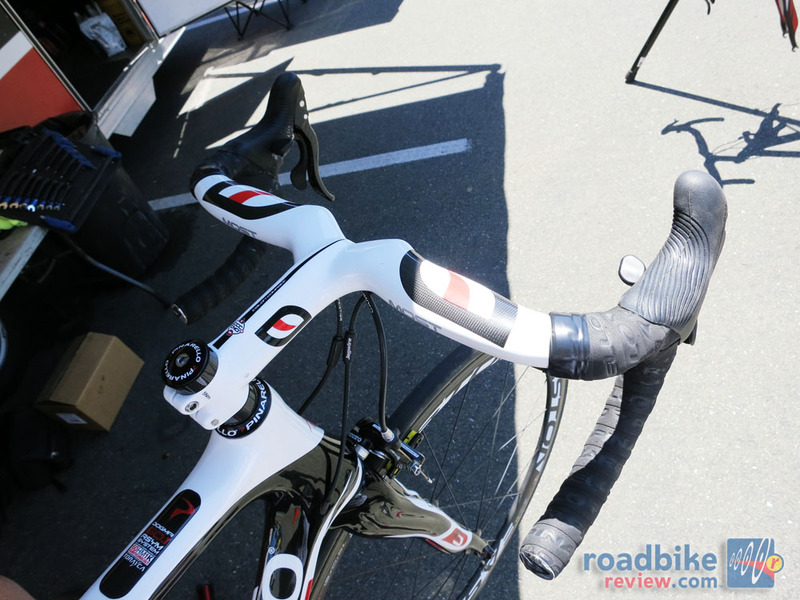 The team does not make use of Easton’s components though, instead opting to use Pinarello’s own brand MOST for their handlebar and seatpost needs. 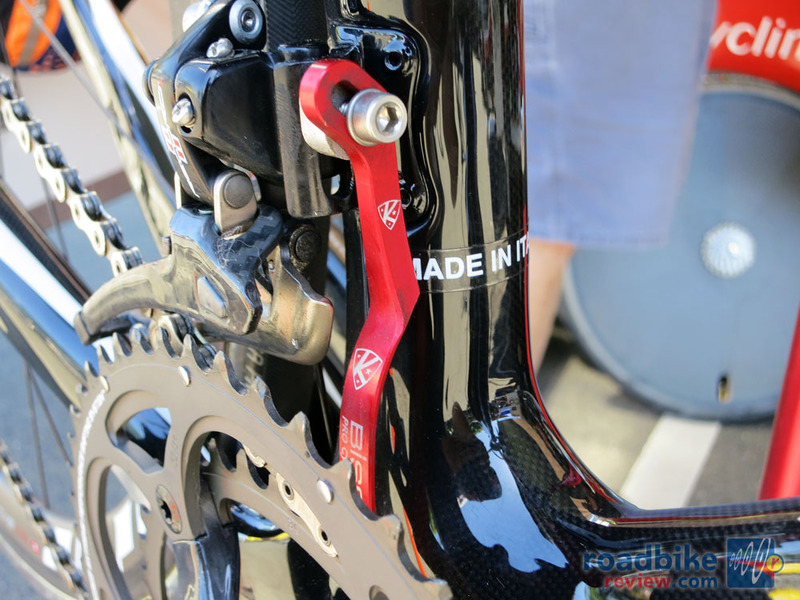 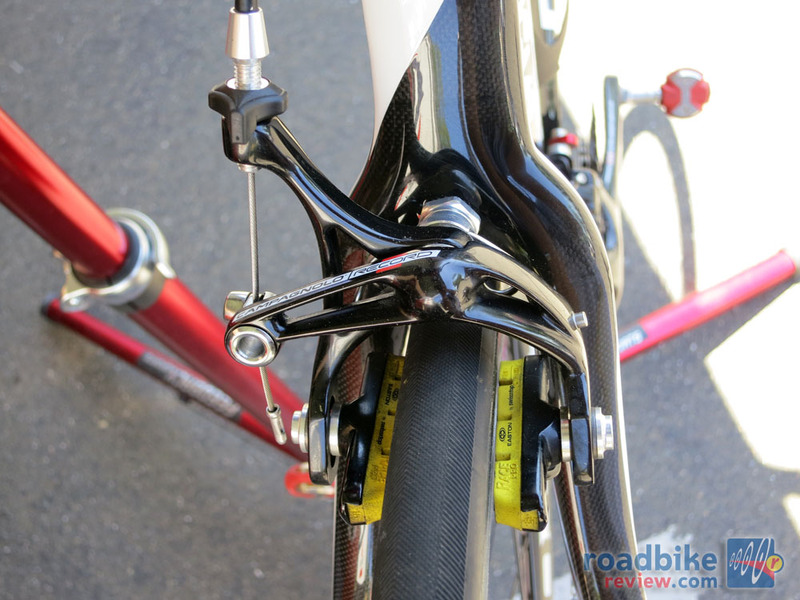 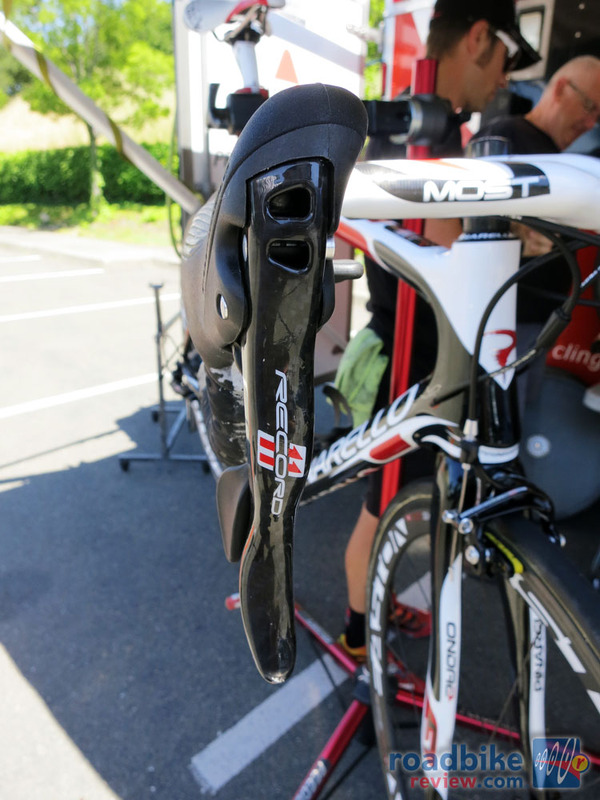 Fizik saddles, Speedplay Pedals, and K-Edge chain catcher and number plate holder round out the gear found on the team’s race bikes. 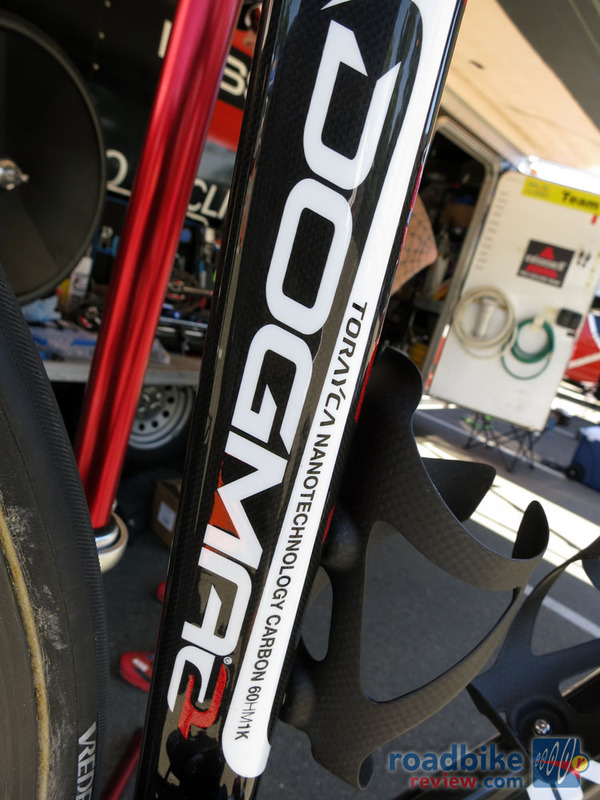 How is a carbon bike frame made?